Please enter ONLY the discount code, no other words or numbers. Please note that orders using discount codes must be placed online and the discount code must be entered before an order is submitted to receive the discount. Phone orders are not eligible for discounts. Page Chevrolet’s Service Manager, Vince Brown (703-720-4200) our main contact with the Dealer, has just announced, as of the June 2017 General Business Meeting, that all Corvette repairs or modifications performed by Page Chevrolet on NVCC Members’ cars will now receive 20% off labor and parts installed (up to a total discount of $200 - on $1000+ of work- after which you and your service writer will need to speak to Vince about additional monies off). For those members turning their own wrenches and buying OEM parts from Page Chevrolet, they will receive 25% off parts. 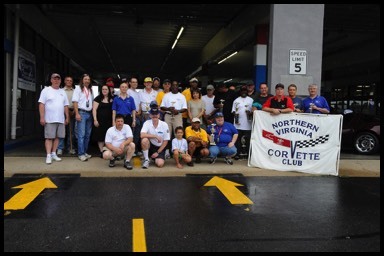 Page Chevrolet also offers club members a free alignment once per year on members' Corvettes. Vince has communicated to us that he wants you to bring him any estimates for service fees from other shops, any tire purchases, even high performance or modification parts so that he can match or beat those prices. He will also purchase parts from non-OEM sources and install them on our Corvettes. Page Chevrolet is offering this incentive because they would like to see more participation from the Club. We believe these discounts will also apply to mundane things like oil changes. For specific questions, please call your service writers - Chester Boyles and Glenda are two that are familiar with many club members cars and/or talk to Vince directly. These discounts should work on your GM, non-Corvettes as well. It’s as simple as a phone call. For best results ask to work with Chester, Glenda or Vince to receive all eligible club member discounts. Use Coupon Code CNVCC153 for 15% discount on their entire website. All orders using this coupon code receive FREE Shipping, a Billy Boat T-shirt and a keychain. If we as a club can coordinate three or more orders that can be placed on the same day, coordinate with your webmaster and Billy Boat will send us a 20% off Coupon Code valid for 24 hours. The address for Radial Tire is 9101 Brookville Rd, Silver Spring, MD, and their number is (301) 585-2740. They are open M-F 9am-6pm, Sat 9am-1pm, closed on Sunday. 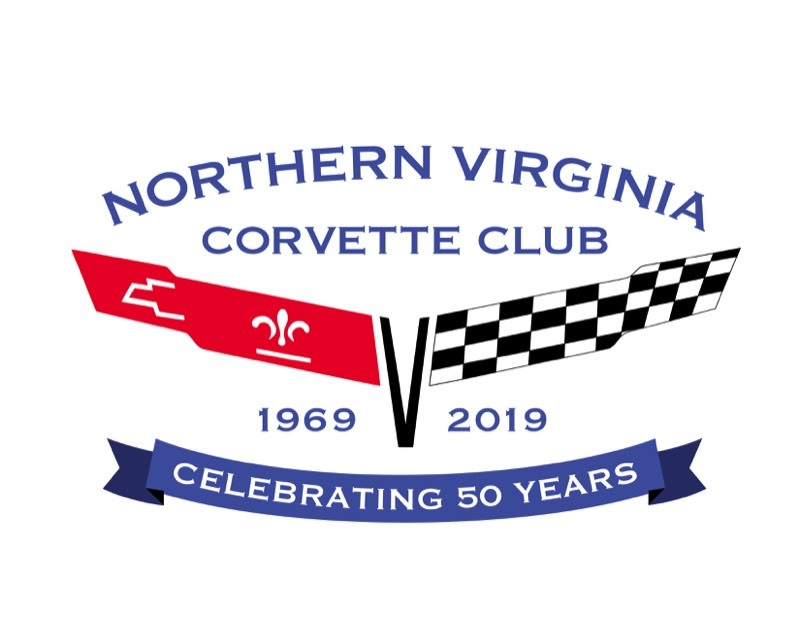 Call, ask for Paul, identify yourself as a Northern Virginia Corvette Club member (Doesn't hurt to tell them Andrej Balanc referred you), determine your needs, get there at a time convenient for you and prepare yourself for a wait of at least a couple of hours (they are a busy shop). They have magazines, coffee and a TV (upstairs) and you will still get a good price for your tires. And the more of us NVCC'ers that do this, the better the chance that we can have a set of tires (free) as a prize for our next awards banquet.